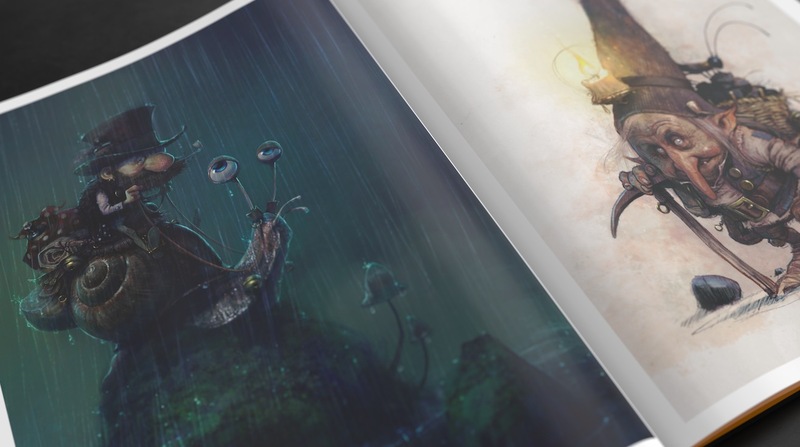 SOTA, State Of The Art, invites you to experience beautiful, high-quality print pieces from artists you love, together in one collected volume. These 12 artists represent a vast array of styles and genres contributing to the 144 illustrations found throughout the project. 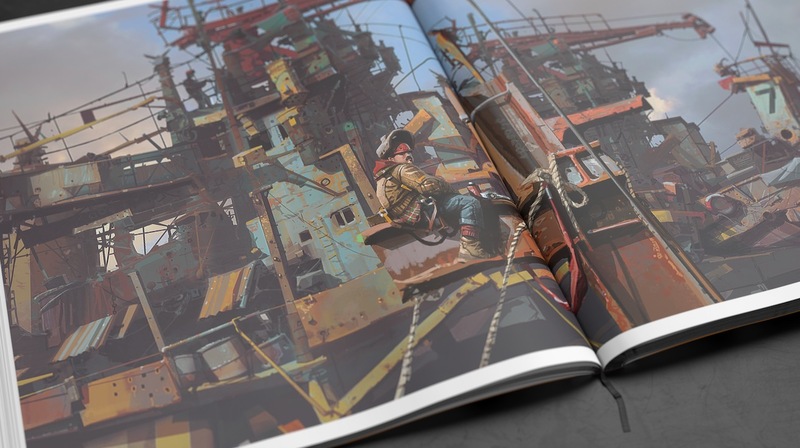 SOTA features the work of Goro Fujita, Ryan Church, Jean-Baptiste Monge, Ian McQue Simon Goinard Raphael Lacoste Nikolai Lockertsen Nathan Fowkes Art, Jonny Duddle Marc Simonetti Bastien Lecouffe-Deharme and Marc Brunet. 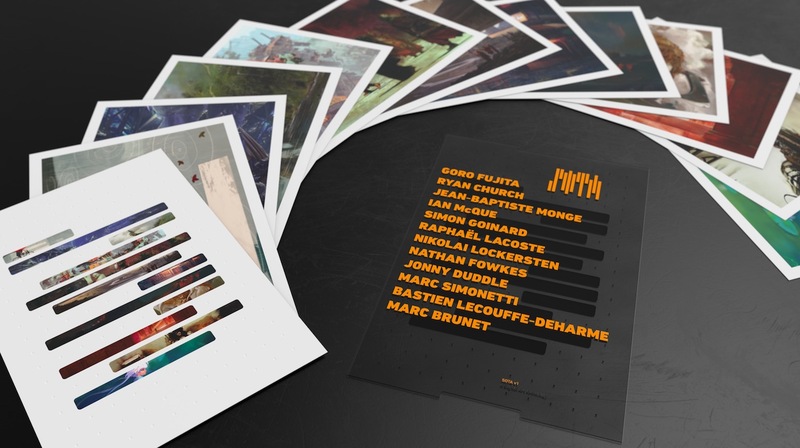 These artists, who've worked on projects such as Assassin's Creed, GTA, World of Warcraft, Game Of Thrones, Star Wars, to name a few, will showcase their personal art in this limited edition Art Book. The gorgeous layout and packaging was designed by Brent Ashe, art director, graphic designer and creative director specializing in branding, identity, packaging, working and collaborating in such projects as 3A, Ashley Wood, Ubisoft, Marvel, DC, Valve, Bungie, 343 Industries, Hasbro, 2000 AD, McFarlane Toys, and IDW. All produced objects from this campaign will not be available on any other website after it's funded. 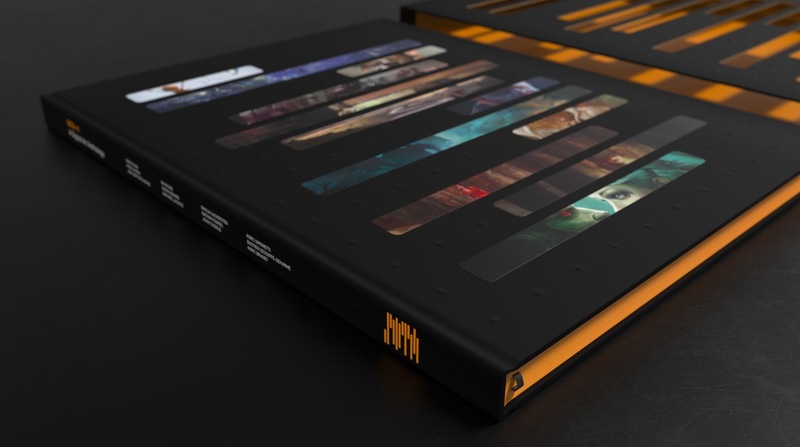 SOTA_v1 is available in different options: softcover, hardcover, and deluxe premium box set, which includes a set of limited edition prints, card sets, sketchbook, bookmarks, t-shirt, and a USB containing more than 40 hours of Master Classes by legendary artists.